White tea is crafted from the young leaves and buds of the tea plant. The result is a light, fragrant tea that is well-suited to any occasion. Anyone who’s tried white tea will instantly know it for its sweet fragrance and fresh, light taste. Unique in the tea world, white tea is the least processed of all teas, part of the reason for its lightness. White tea can only be made from young tea plants, and only the newest leaves and buds are used to make this tea. Free of any oxidizing, white tea maintains the fresh, natural taste of the young tea leaves, making it sweeter and smoother than most other tea varieties. 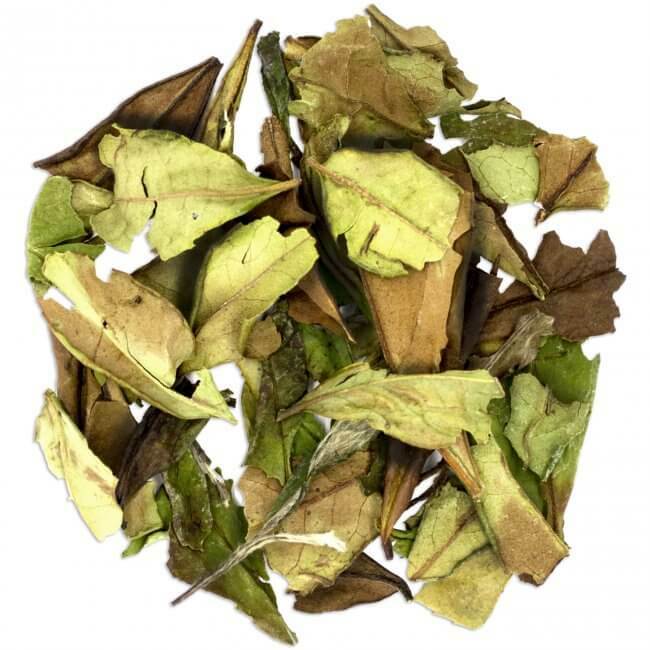 Its fresh sweetness has made white tea a favorite even among non-tea drinkers, and it is frequently enjoyed on its own or as a base for sweet, fruity blends. When seeking a good-quality white tea, buying loose-leaf is an excellent way to ensure you receive a tea of quality. When you open a loose-leaf tea, you can quickly tell the quality of the tea by examining its leaves. A good quality white tea will have thin, pale leaves, sometimes bearing a fuzzy coat of downy hairs, that unfurl when steeped. Loose-leaf tea is also optimal for circulation of the water, infusing the most complex flavor; a good white tea is a creamy golden color with a sweet, stimulating taste. Using loose-leaf tea also allows you to control how much tea you use, letting you personalize the tea according to your preference. The best part about loose-leaf white tea is that you can use it to create your own custom blends, with a fine-quality white tea serving as the delicious base for your favorite flavors. 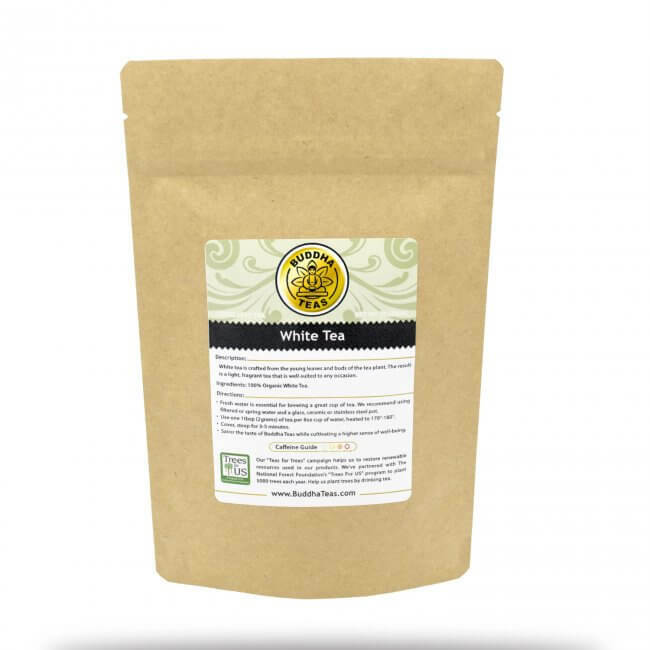 However you enjoy your white tea, it’s clear that there is much to be enjoyed about a fresh cup of quality white tea. 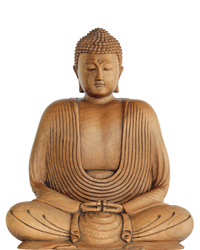 Buddha Teas is proud to offer a loose-leaf white tea crafted with fresh, organic white tea leaves for a quality difference you can taste in every sip. Buy in bulk and save with our tier pricing offer – plus, all US orders of $50 or more receive FREE ground shipping! Experience the luxury of a sublime white tea today. This tea is so smooth and tasty, but I do like to add a little honey to it. I drink this tea after noon meal since it has caffeine. Just began to drink actual tea made from leaves and have to say this is by far my favorite. It's a great tea that's not over powering in taste. I like to drink it in the morning to help me get started with the day.